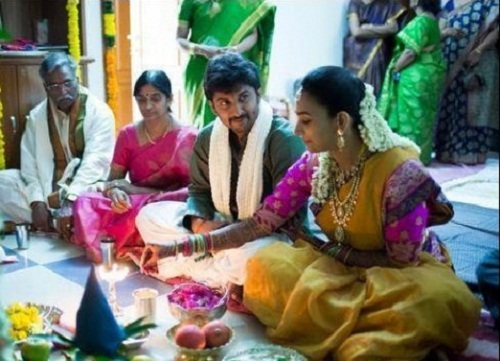 Actor Nani was born on 24th February 1984 in Hyderabad city, Andhra Pradesh. 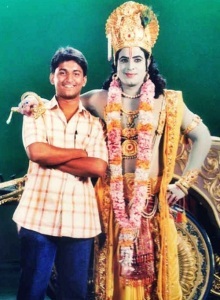 His birth name is Naveen Babu Ghanta but he uses Nani as his screen name. 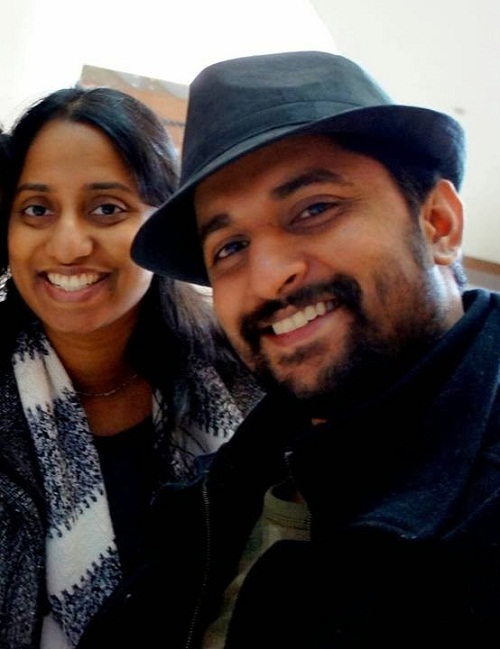 He attended St. Alphonsa’s High School, Narayana Junior College and Wesley’s College. After completion of his education, he started his career as an assistant director working with Srinu Vaitla and Bapu. 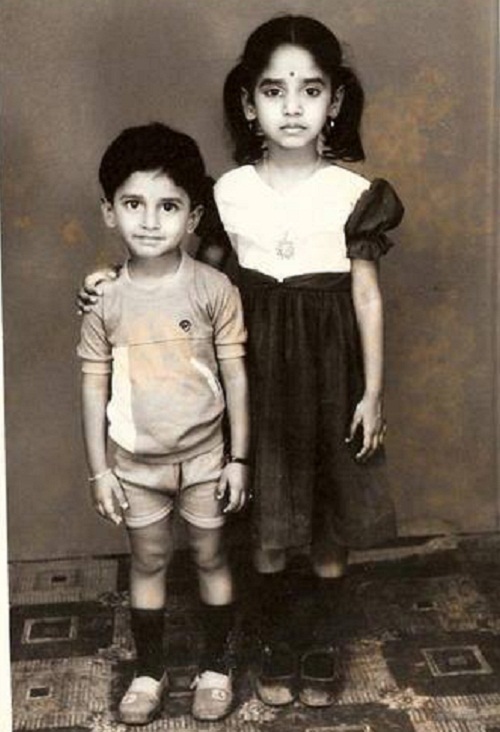 Later he started to work as RJ for World Space Satellite and hosted a program named “Non-Stop Nani”. 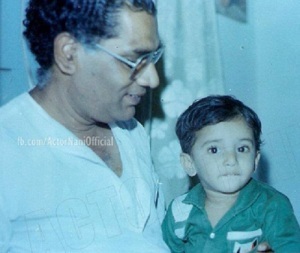 He made his film debut with box office hit Ashta Chamma in 2008 opposite Colours Swathi, Srinivas Avasarala and Bhargavi. His next film Ride co-starring Aksha, Shweta Prasad and Tanish was also a commercial hit. 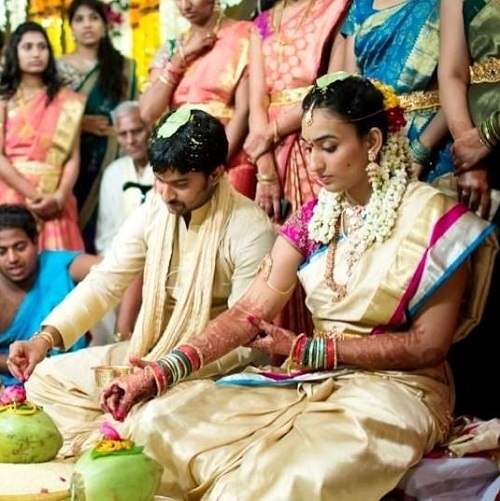 In 2010 he worked for Bheemili Kabaddi Jattu opposite Saranya Mohan and Kishore, the film received positive reviews. He later appeared in blockbusters like Ala Modalaindi in 2011 with Nithya Menen and Sneha Ullal, Pilla Zamindar alongside Haripriya and Bindu Madhavi, Eega alongside Sudeep and Samantha Ruth Prabhu. 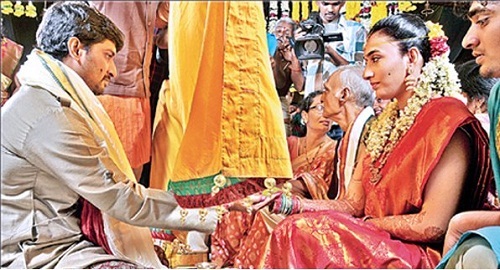 Yeto Vellipoyindhi Manasu, opposite Samantha and Krishnudu. 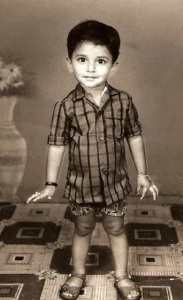 He was born to G.Rambabu and Vijayalakshmi. He has an elder sister named Deepthi Ganta. 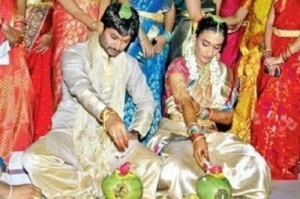 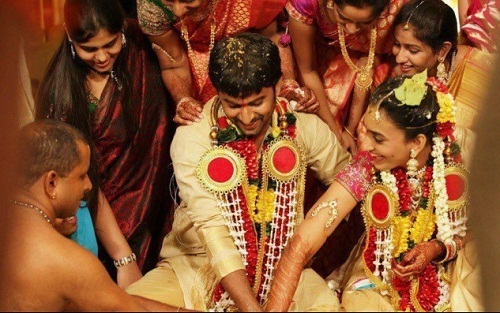 Nani married Anjana Yelavarthy on 27 October 2012 in a very private ceremony held in Vizag.